The Orion plant will also produce Maven autonomous car. Chevy Bolt production will be increased for this year and next due to rising demand for the EV. General Motors Co. said will increase production of its Bolt battery-electric vehicle this year in response to global demand, according to 2017 sustainability report it released ahead of the company’s annual shareholders meeting. The Bolt EV is built at GM’s Orion Assembly plant in suburban Detroit. GM Chairman and CEO Mary Barra also said at least 20 new all-electric vehicles will launch globally by 2023, and that GM is partnering with utilities and governments to accelerate the growth of charging infrastructure as it looks to deliver on its vision of an “all-electric, emissions-free” future. “We believe the future is electric,” she said. 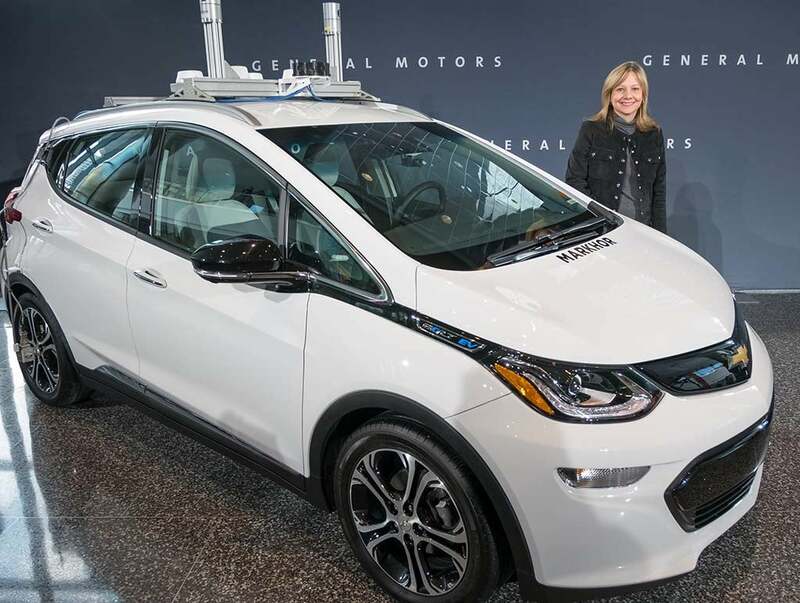 The sustainability report also highlighted the company’s mass-production methods for autonomous vehicles, and GM announced that production versions of its Cruise AV will be built at the Orion Assembly plant in Michigan, with commercialization starting in 2019. 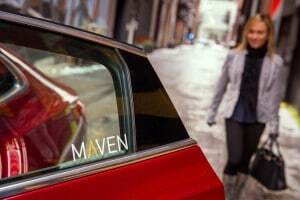 GM's car-sharing service, Maven, continues to grow. The on-demand access to vehicles is now in Canada's largest city, Toronto. GM also pushing ahead in other areas. In response to increasing global populations in urban areas, the Maven suite of shared mobility solutions has expanded to capitalize on the growing popularity of car sharing and ridesharing and is reducing congestion, Barra said. Guided by the vision of a future with zero crashes, zero emissions and zero congestion, the company is addressing societal and environmental challenges while transforming the future of mobility, she said. While investing in new technology, GM also has continued to return money to shareholders. “We’ve returned $25 billion since 2012,” Barra said. “We continue to be focused and to follow a disciplined strategy,” added Barra, who noted the company’s strategy has also caught the attention of SoftBank the world’s largest tech investors. This entry was posted on Wednesday, June 13th, 2018 at and is filed under Automobiles, Autonomous Driving, Business, Chevrolet, Driverless Vehicles, EVs, Electrified Vehicles, GM, Investors, Markets, Maven, Ride-Sharing, Sales, Semi-autonomous Driving, Technology, Trends, U.S./North America. You can follow any responses to this entry through the RSS 2.0 feed. Both comments and pings are currently closed.